Discussions and reviews of a wide range of issues and literature regarding patient safety and quality health care. 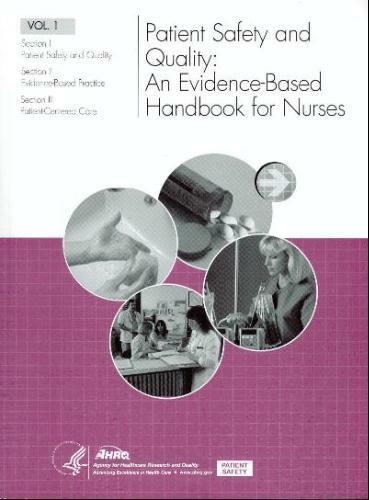 Owing to the complex nature of health care, this book provides some insight into the multiple factors that determine the quality and safety of health care as well as patient, nurse, and systems outcomes. by James Blake Bailey - Swan Sonnenschein & Co. The complaint as to the scarcity of bodies for dissection is as old as the history of anatomy itself. Great respect for the body of the dead has characterized mankind in nearly all ages; post mortem dissection was looked upon as a great indignity. Systems Biomedicine is a field in perpetual development. It emphasizes the role of quantitative systems approaches in biomedicine and aims to offer solutions to many emerging problems characterized by types of complexity and uncertainty unmet before. Contents: Applications in Healthcare Management; Health Electronic Records; Decision Support Applications; Medical Imaging Applications; Medical and biological signal applications; Databases, Digital Libraries and Literature Retrieval; etc. Meaningful Use underlies a program for medical offices and hospitals that pays doctors and clinicians to move to fully electronic health records. This book is a rosetta stone for the IT implementer that teaches you to use electronic health records.